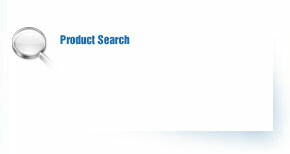 Producer：Chengdu Chang Yuan Shun Co., Ltd.
3. 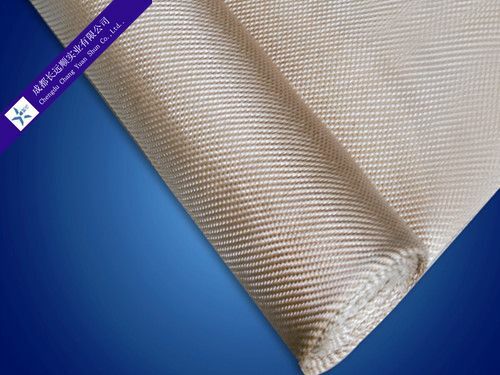 Good high-temperature resistance, acid resistance and erode resistance. 4. Low shrinkage and thermal conductive.